It is that time of year, at least in the South, for strawberries. We tried a new place this year because the location we have gone in the past was not open yet. We were pleasantly surprised to find a place that had raised beds and plastic mulch which made strawberry picking so much easier and cleaner. Due to the rainy conditions these past weeks the strawberries were plentiful and large. 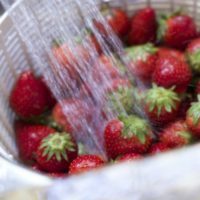 If you live in Richmond, Va area check out the number of pick your own strawberry farms. There is nothing better than seeing the kids pick their own food and to know just how fresh your produce is. 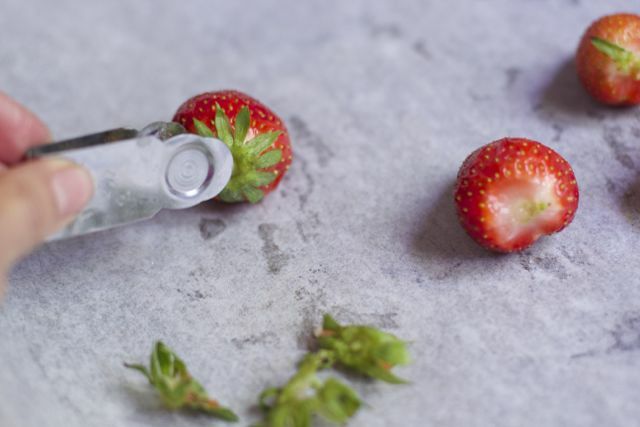 If you come home too many, we will show you step by step on how to freeze strawberries. If you are looking for a place in your area to pick you own produce check out www.pickyourown.org This post may contain affiliate links. 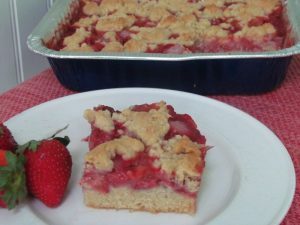 So now what do you do with the 20 lbs of strawberries you anxiously picked? 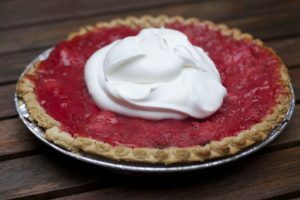 We all know strawberries quickly deteriorate especially soft ones that the kids picked and you can only eat so many at once! !Do not wash berries until you are ready to eat them and store them immediately in the refrigerator. 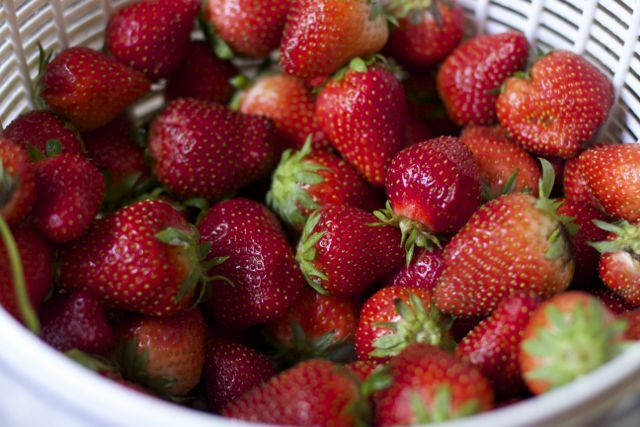 For a quick treat, wash and slice the strawberries and add to a bowl. Add some sugar and let them sit out on the counter for a few minutes, stirring once. If your kids are ambitious add a little fresh mint as well. 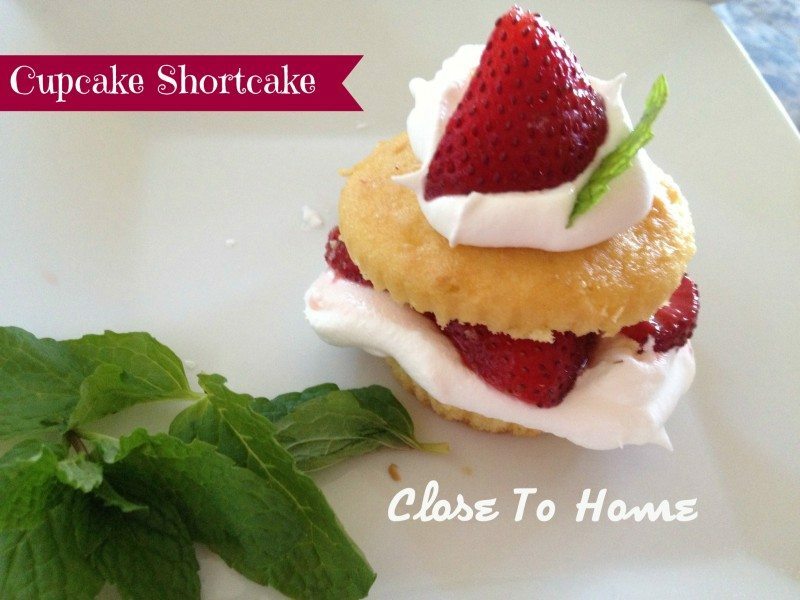 Top vanilla ice cream or make an easy short cake with this juicy mixture. 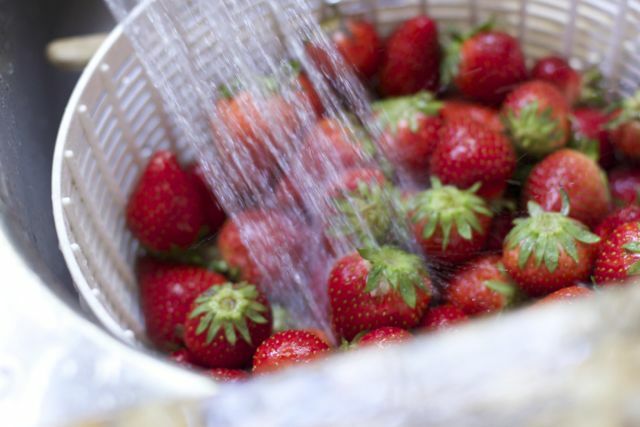 For both methods wash and dry the strawberries well. I used a salad spinner to get the strawberries dry without bruising them. Then using a strawberry huller or paring knife cut off the green tips. Dry them fully. 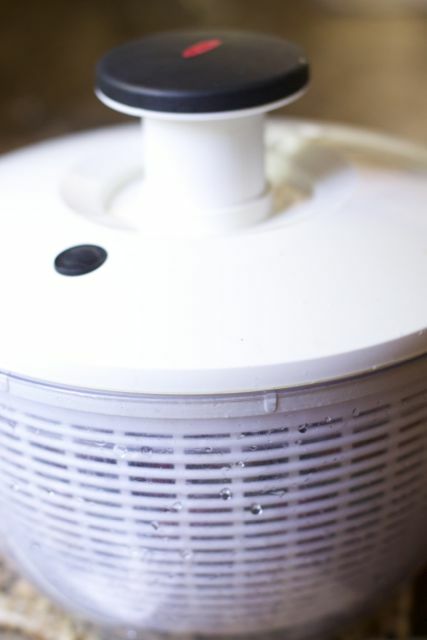 I like to use a salad spinner to help with the drying process. They come out dry and are not bruised. Time to hull the strawberries. Place the whole strawberry, cut side down. onto a cookie sheet and put into the freezer until frozen. Place the frozen berries into a Ziploc or freezer container and store 3 to 4 months. This method is great when making margaritas, milkshakes or smoothies, do even bother defrosting them. For frozen berries in sauce: Slice the berries and place into a freezer bag or container with some sugar. Let them macerate for a few minutes and then freeze. This technique will last a little longer in the freezer, about 6 months. 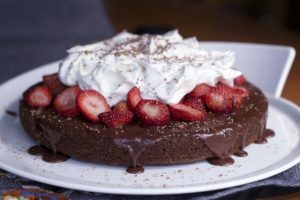 Use the defrosted mixture on top of short cakes, ice cream or any other recipe that asks for sweetened strawberries. 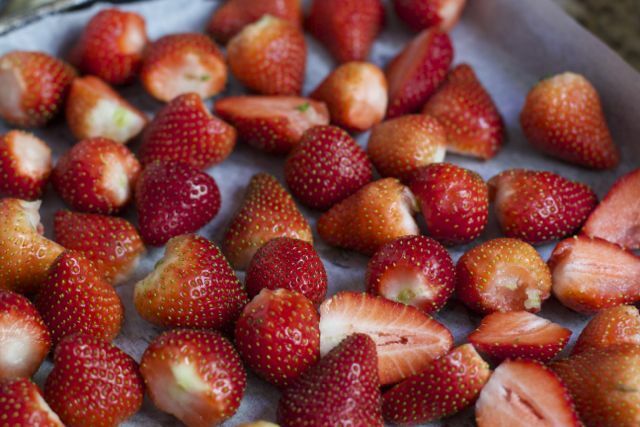 How to store and freeze strawberries. We also tried a recipe found in the April 2009 Southern Living Issue for a Strawberry Turkey Brie Panini worth sharing. Enjoy the entertainment of the local farms in your areas and watch in amazement how much your children will eat right off the vines! 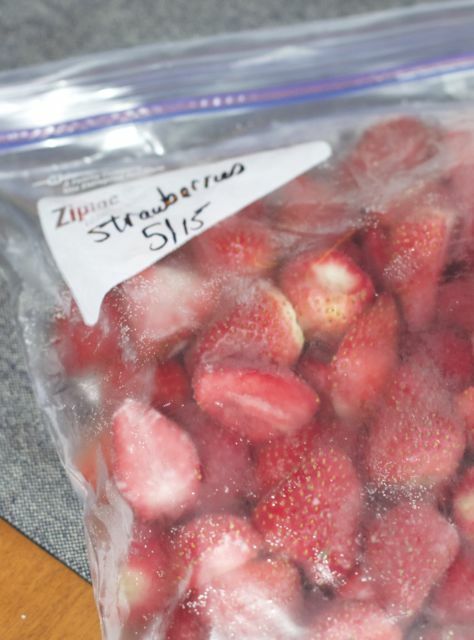 Come how and freeze strawberries to least you the rest of the year. 1.Trim and discard rind from Brie. Cut Brie into 1/2-inch-thick slices. Layer four bread slices evenly with turkey, basil leaves, strawberries and Brie. 2. Spread 1 1/2 teaspoons pepper jelly on one side of each of remaining four bread slices; place bread slices, jelly sides down, on top of Brie. Brush sandwiches with melted butter. Garnish with strawberry halves, if desired. What do you do with frozen Strawberries?